thanks to npr, you can stream it HERE. until the quiet comes is out october 2nd via warp. 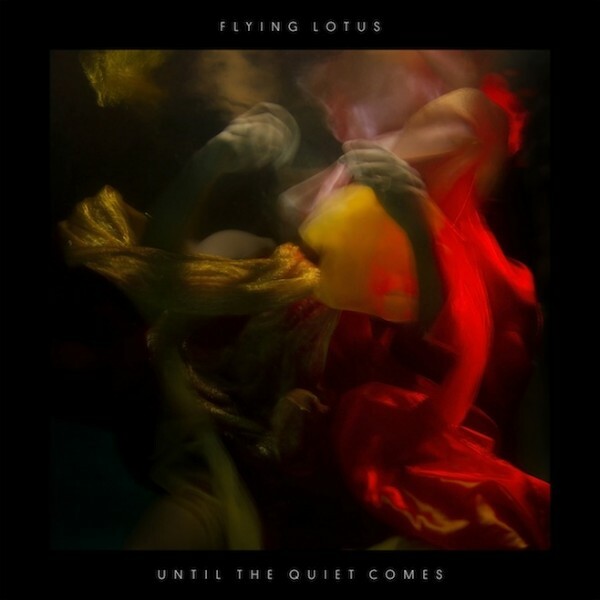 This entry was posted in new release and tagged flying lotus, NPR, streaming, until the quiet comes, warp by magicarrows. Bookmark the permalink.